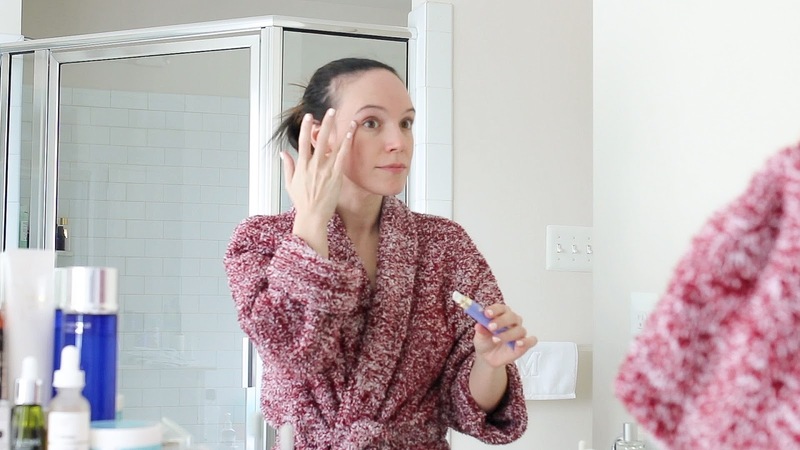 I've had a few requests for a video that shows me applying my skincare products, so I thought I would do one for my nighttime skincare routine. Hope you enjoy! One of the best brands ever!